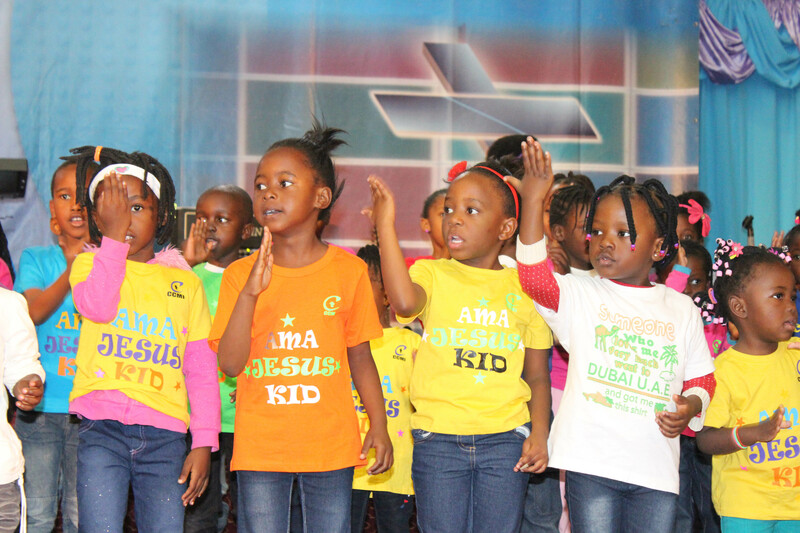 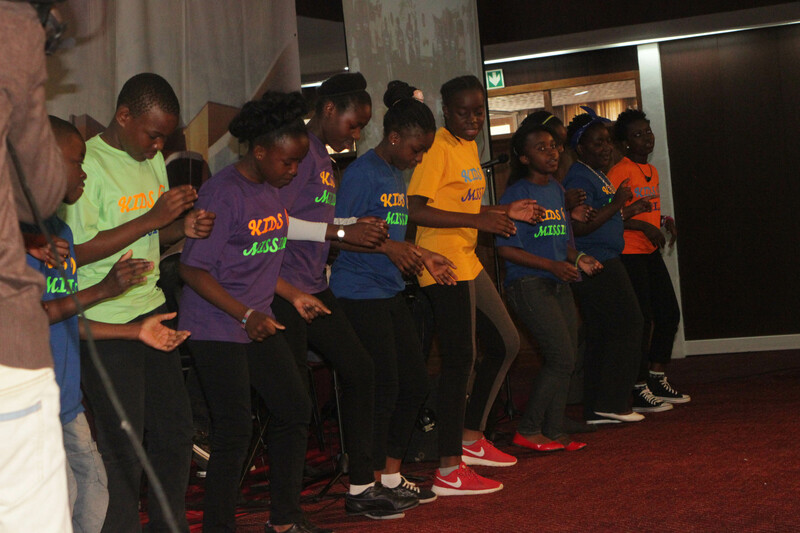 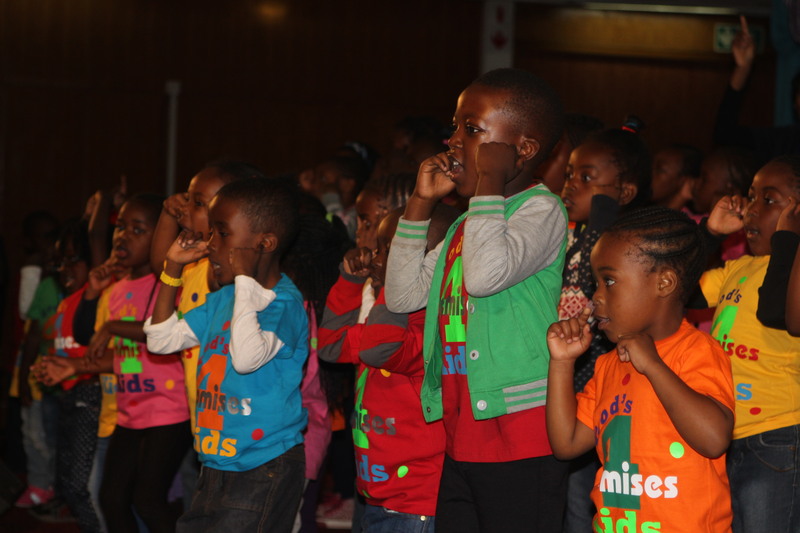 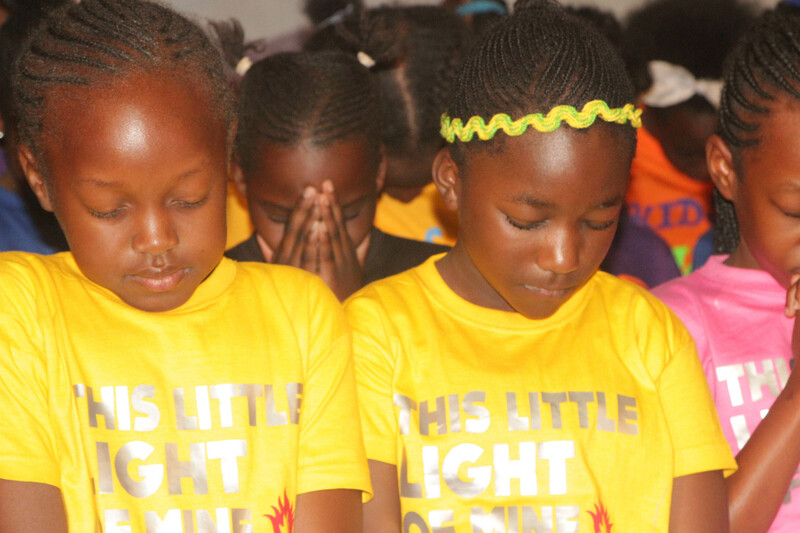 Children’s Church is the Children’s Ministry of Capital Christian Ministries International, our aim is to train and prepare children of tomorrow. 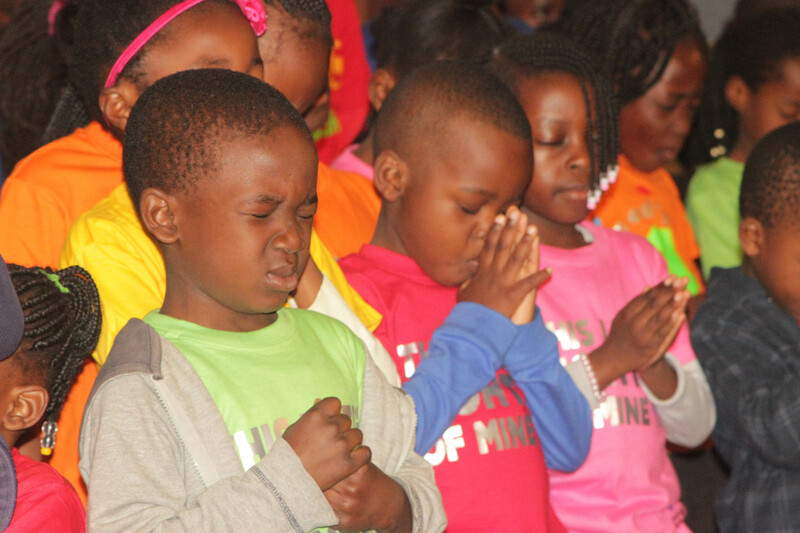 We are responsible for children to provide an environment in which children are taught at an age-appropriate level, and are encouraged to develop a relationship with Jesus Christ. 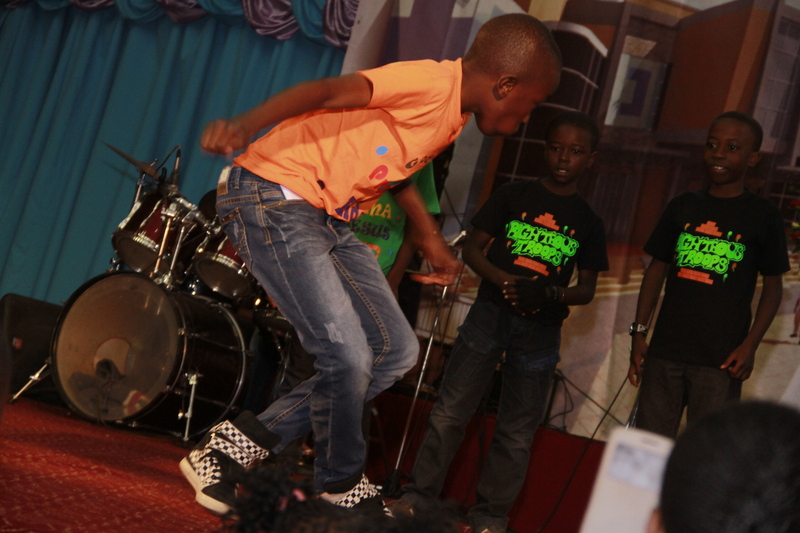 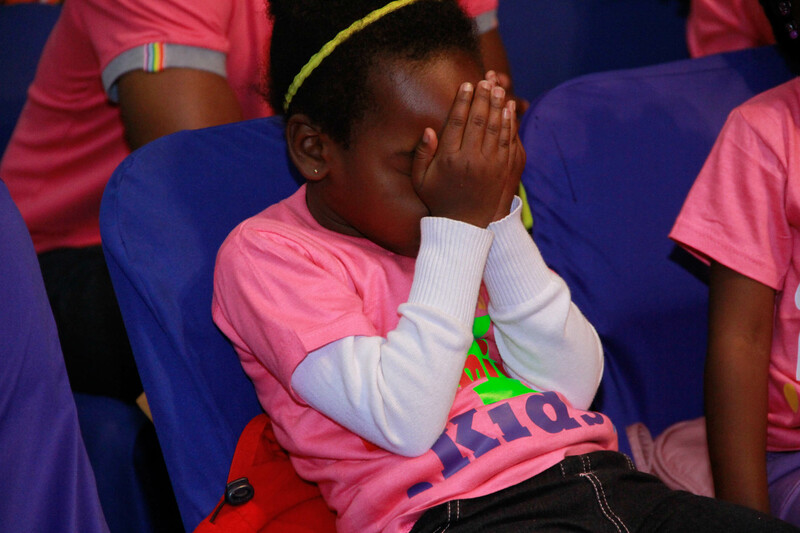 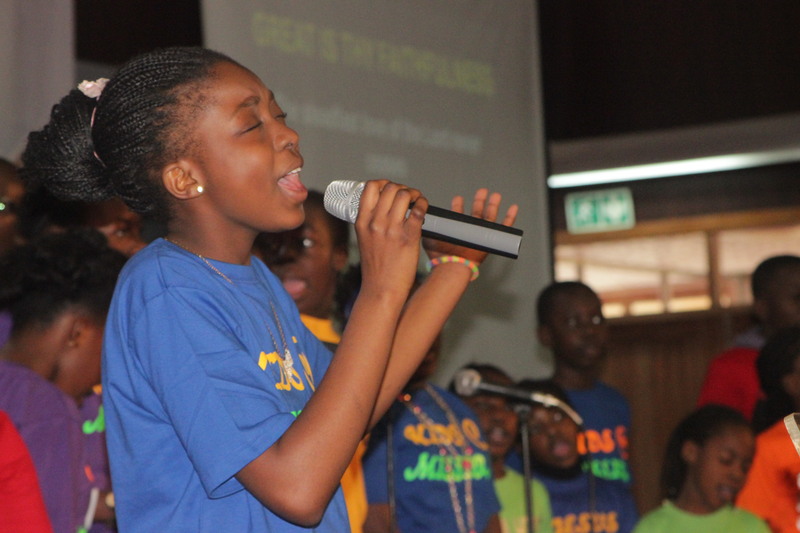 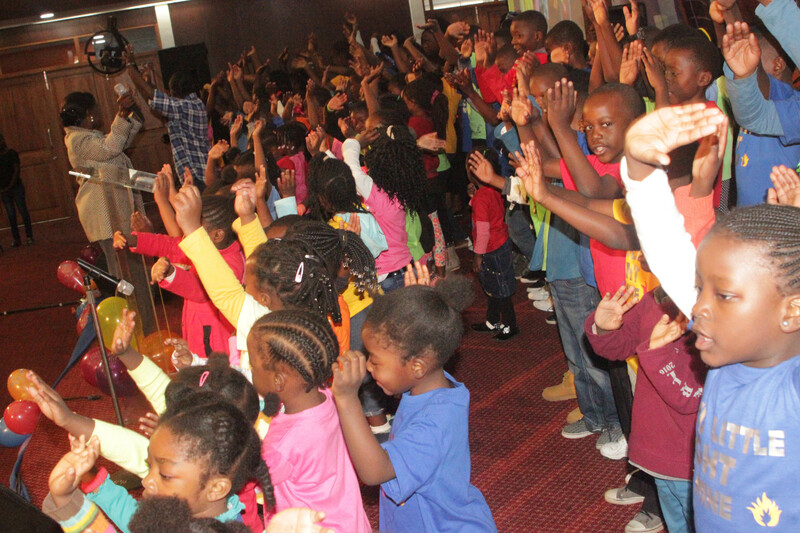 We minister to the spiritual needs of children through the Gospel, Musical, Creative Arts and Sporting events. 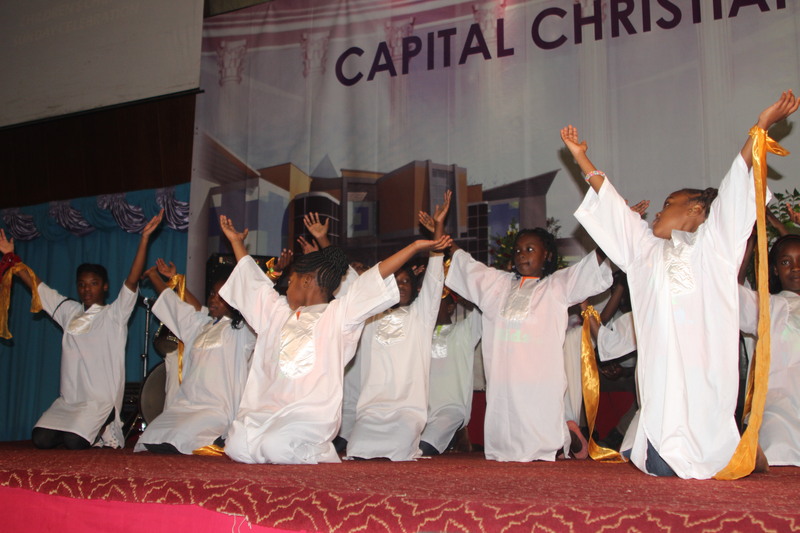 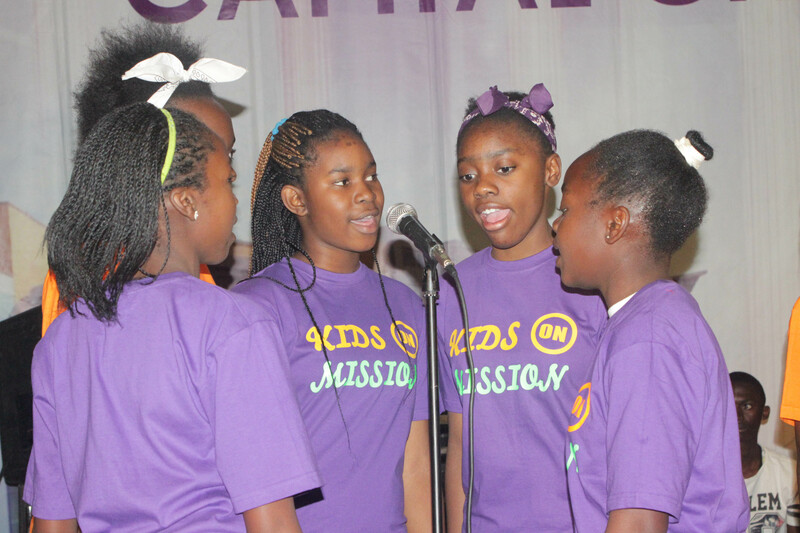 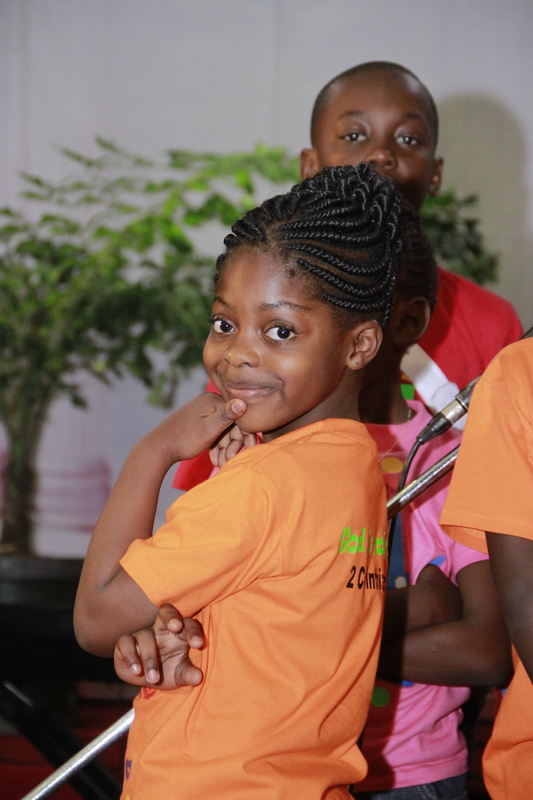 All children of members of Capital Christian, aged 3 to 13 years old are eligible to attend. 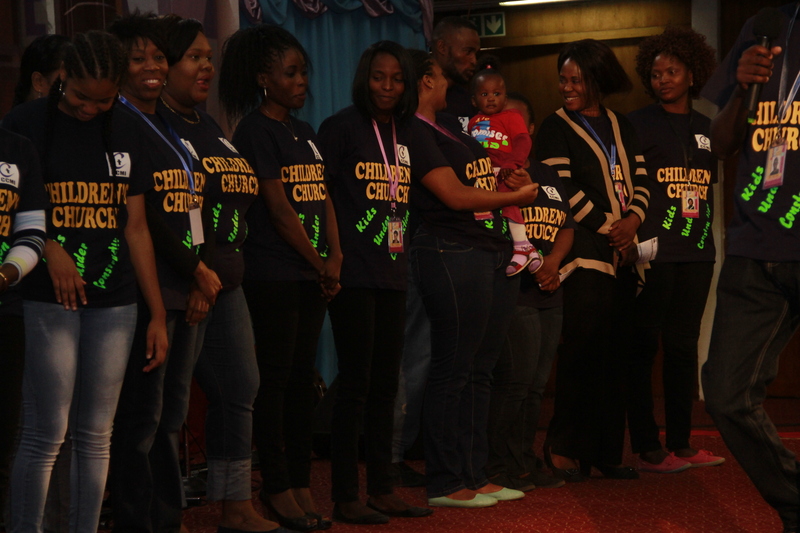 We meet every Sunday morning at Mulungushi International Conference Centre, Children should be dropped off no later time than 09:00hrs and collected at 11:30hrs, any change in venue will be communicated. 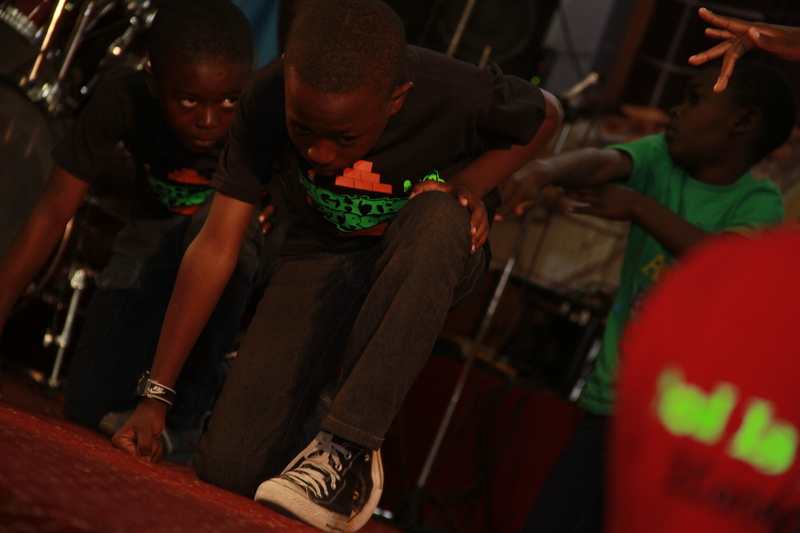 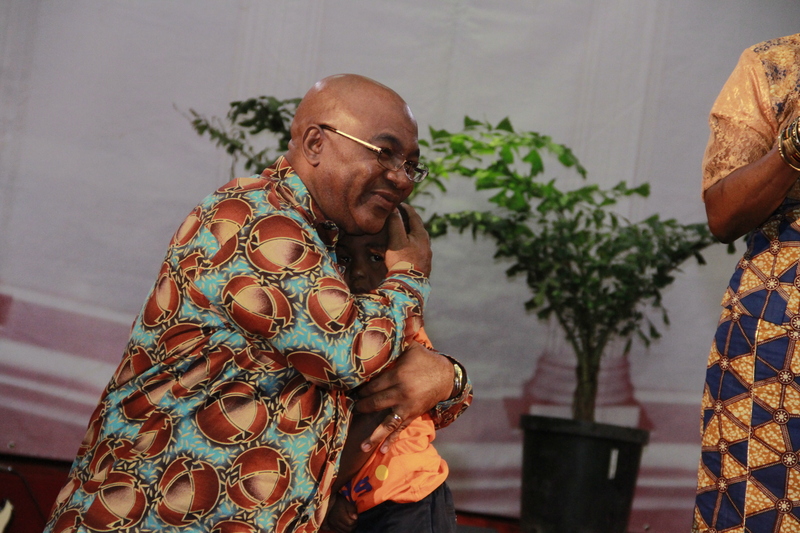 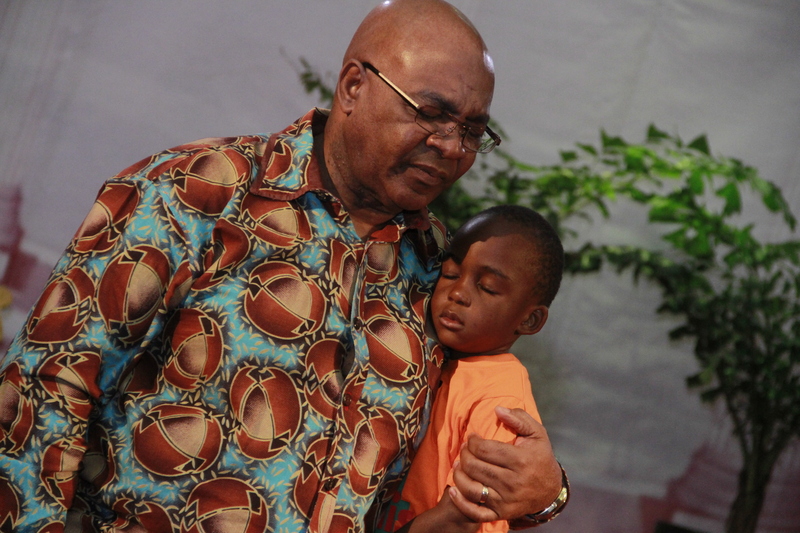 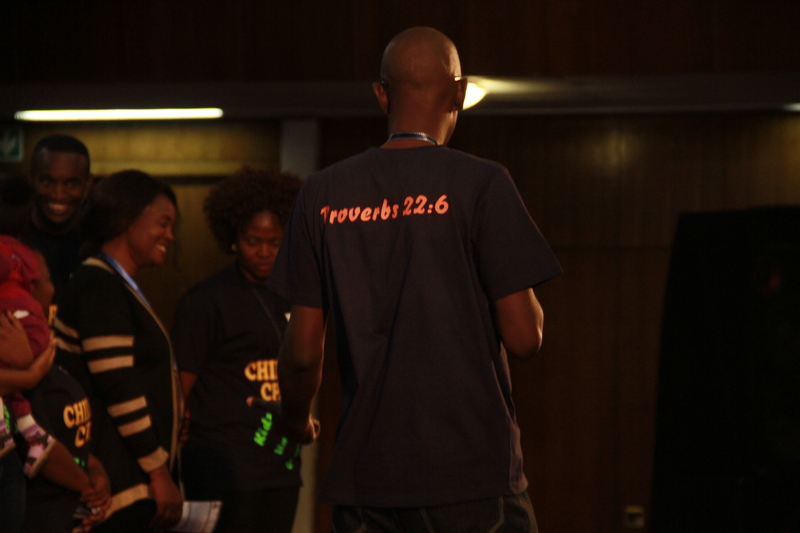 Proverbs 22:6 “Train up a child in the way that he should grow and when they grow it will not depart from it”.